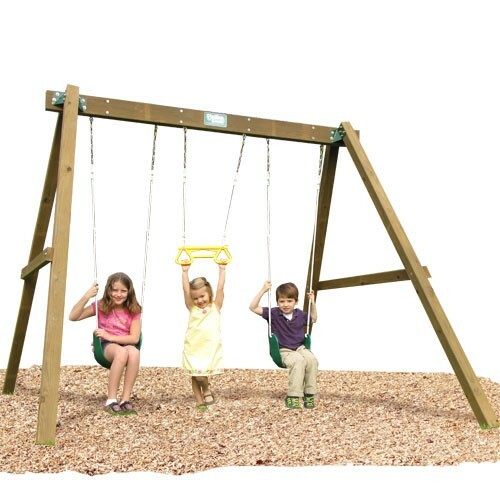 The Playtime Classic Swing Set is a great entry line, budget friendly option! Enjoy hours of fun swinging away on this timeless design. • Shipping Weight: 200 lbs.